How to Fix iPad Red Screen Problem? To be honest, iPad red screen problem is quite common and you need to spend some time to address this problem. If you don’t want your time to be wasted by some ineffective solutions, just follow the instructions below and have this problem fixed! Mind you, if your iPad is dropped then such problem occurred, you need to go to the local Apple store to have the unit replaced. Before you start fixing the red screen that is not caused by dropping, you need to find out what the cause of your iPad red screen problem is. Before consulting with a technician, you can try fixing the iPad red screen problem by yourself first. If it’s a software problem, you can try fixing it by yourself. Usually a restart can fix a lot of software problems on iOS, but as your iPad is experiencing this red screen problem, you might not be able to do it the regular way. Try force restarting your iPad which usually should be used as the last resort. 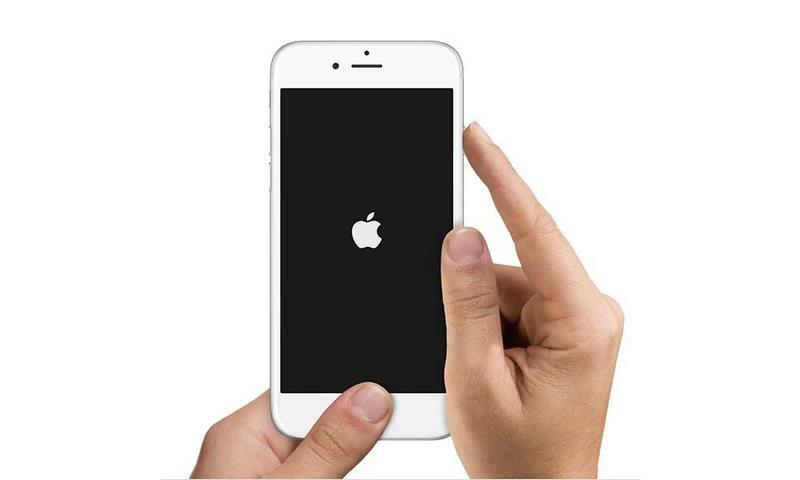 Press and hold the Sleep/Wake button and the Home button at the same time for about 10 seconds and you should see the Apple logo appearing on the screen. If the iPad red screen problem continues to bother you after a force restart, you might have to restore your iPhone to factory settings and set it up as new. 1. Go check if the iTunes you are using is the latest version available. If not, update it to the latest version before you restore your iPad with it. 2. Launch iTunes connect your iPad to your computer with a USB cable. 3. When the iPad icon appears in iTunes, click on it to go to Summary. 5. On the popup, click Restore again to confirm. When this red screen on iPad appears, there’s no telling what damage it’s going to cause. And to solve this problem, you might have to restore your iPhone to factory settings, which will have all the data in your iPhone erased. So backing up your iPad in advance is always a wise decision to make. 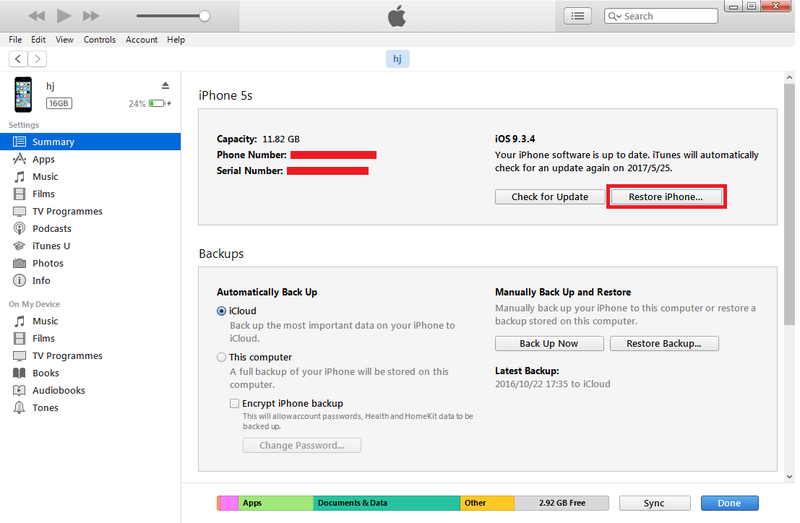 To back up all the data on your iPhone, you could use iTunes and iCloud, which is the official tool from Apple for users to back up their iOS device. But not all people need all their files to be backed up. 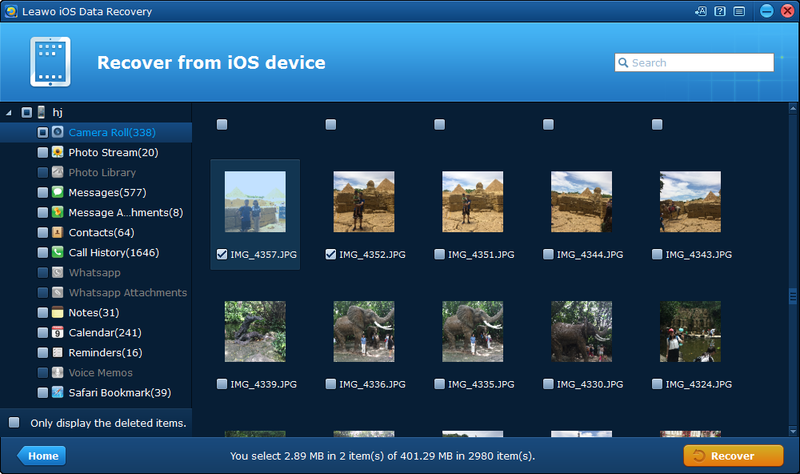 For people who are looking for a way to back up specific files on their iPad, there’s a great option. Leawo iOS Data Recovery is a renowned data recovery program as well as a data backup program for iOS device users to selectively recover and back up data on their iOS devices. 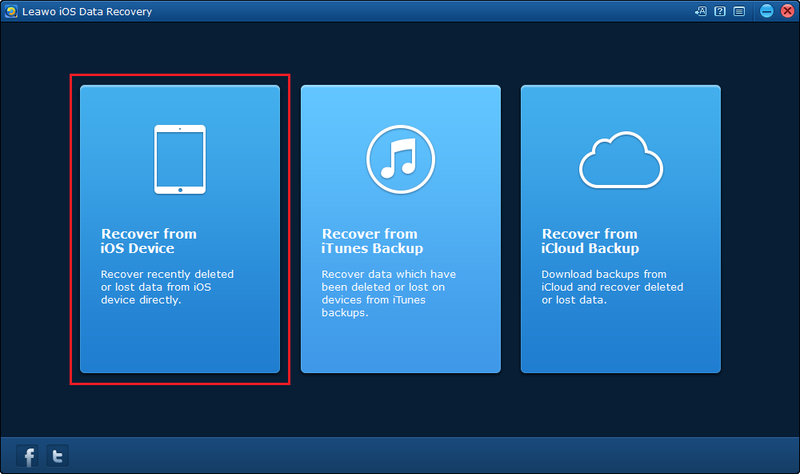 Here’s the instructions for using Leawo iOS Data Recovery to selectively back up your iPad. 1. 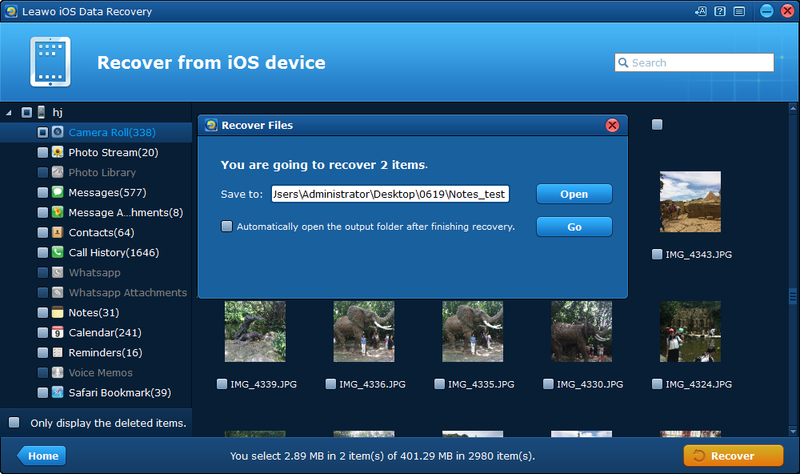 Run Leawo iOS Data Recovery and click on the first option which is Recover from iOS Device. 2. Use a USB cable to connect your iPad to your computer and the program should recognize your device within a few seconds. 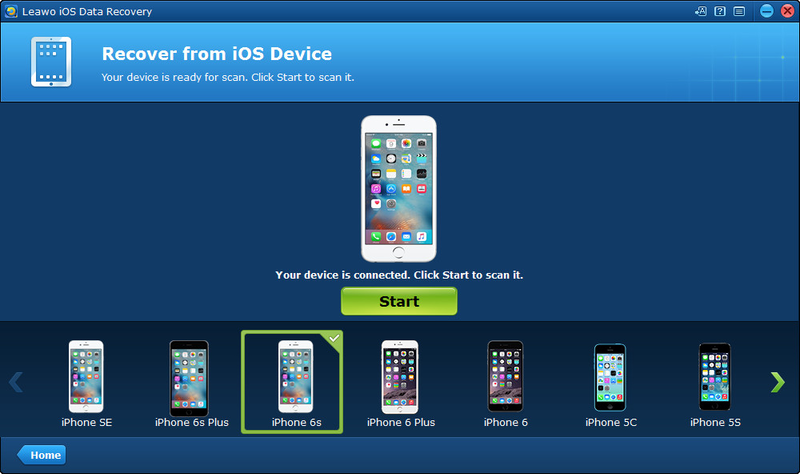 When it recognizes your device, click Start and the program would start to scan your iPad for data. 3. When the scanning process is finished, the program will show you the files in your iPhone, select the ones you need and click the Reocver button in the bottom-right hand corner. 4. A popup would appear in the middle of the interface, click the Open button on it to set a folder to store the files you’ve chosen to back up and then click Go to back up the files to the folder you chose. In conclusion, it is always necessary for you to back your iPad up in case such problem occurs. Problems such as ipad red screen need to be fixed according to its cause. It’s suggested to find a professional to help you with issues that cannot be fixed by restarting and restoring.